Spring is here and so are Pansies! Stop in and see our selection of Pansies. 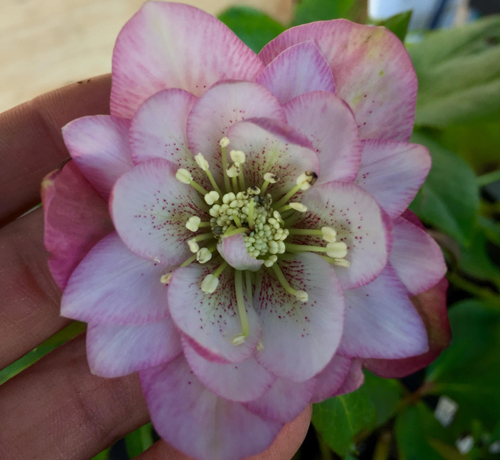 These starter plants are an excellent way to experience a wide variety of perennials at an amazing value. Stop in our Troy store and peruse our wide selection. $2.99 each, only $2.00 when purchasing 32 or more! 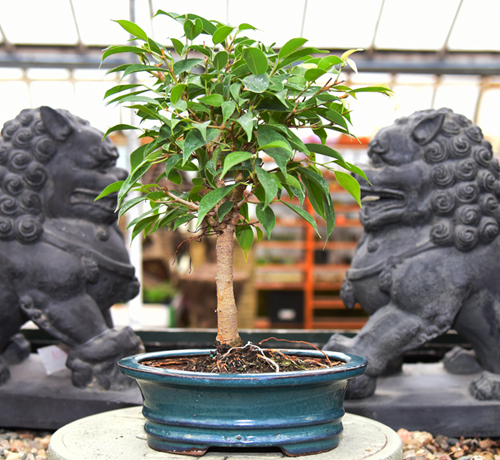 Expand your horticultural horizons. Come learn something new in one of our Classes. Or roll up your sleeves and create an item to take home with you in one of our Workshops. 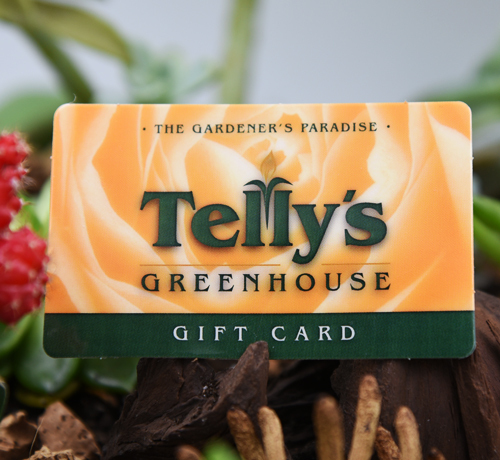 Telly’s Gift Cards, for that special gardener. Gift Cards now available online. Spring is here, and so are pansies.